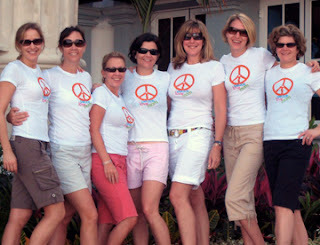 Thanks Patty for sharing PeaceLoveMom with your mom friends. Looks like you gals had great time in Cancun. Thanks for joining the celebration.